Adrian's new album, 'Fierce Love', was released on the 28th September 2013. 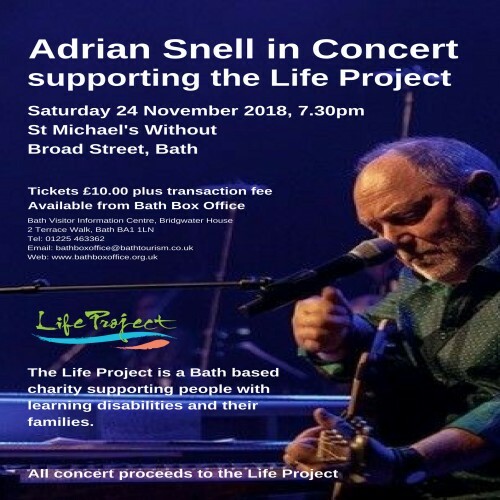 The album has many stories to tell, but one particular influence is Adrian's work with children and young people with a variety of special needs. The extraordinary range of instruments that are central to his music therapy work contribute to the unique soundscape of the album. 'Fierce Love' will be available on this website, iTunes, Amazon and from other retailers. Click here to watch the promotional video.